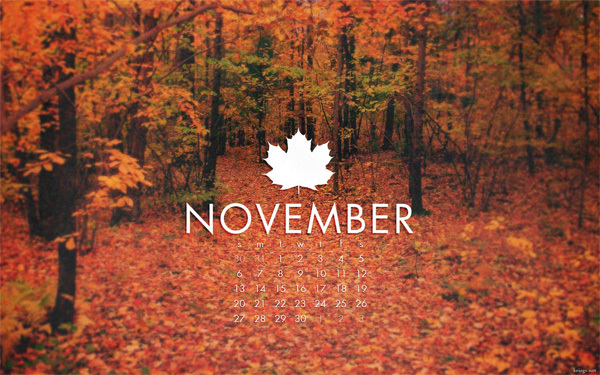 It’s November which means it’s time for some more desktop wallpaper calendars. 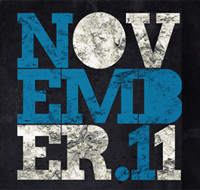 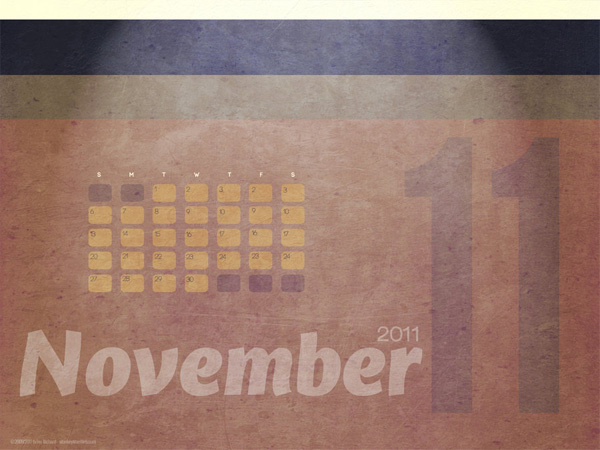 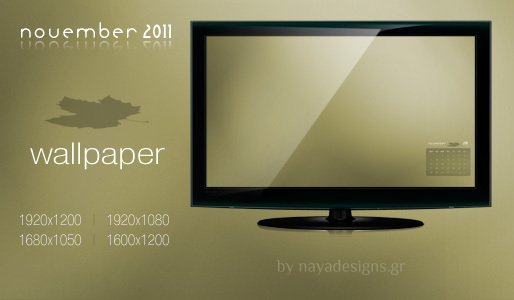 I’ve collected a few of the best November 2011 desktop wallpapers from around the web. 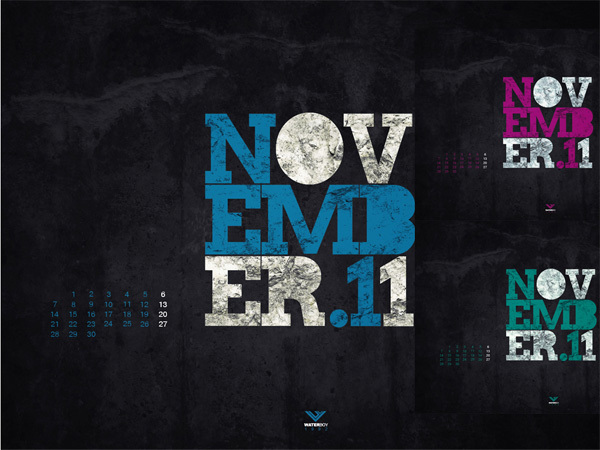 Many of these wallpapers come in various resolutions so you can pick the one right for your screen. 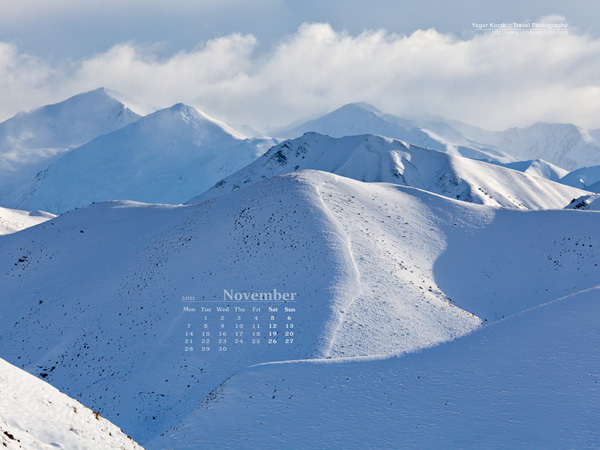 Check back next month as we round out the year with our last installment of calendar wallpapers.